Obesity is a major public health problem. Obesity generally predisposes to insulin resistance, heart disease, type 2 diabetes and hypertension. Obesity may lead to long term complications in adolescents and children. Obesity is caused by sedentary life style and overeating habits. 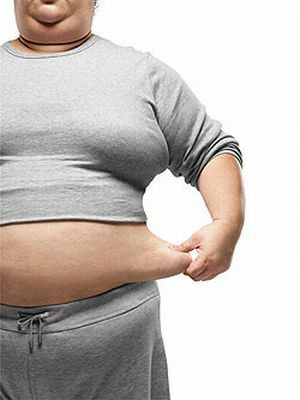 A careful diagnosis of obesity will lead to a proper obesity treatment. Diagnosis of obesity is made by a physical examination which includes a measurement of height and weight. This is sufficient for the obesity diagnosis. Doctors determine the signs of obesity b measuring weight in proportion to the height of the body. Some doctors think that there is an absolute risk which is associated with fat accumulation in the abdomen.So, to overcome this issue circumference of waist is measured Waist to hip ratio is also measured.BMI is calculated to know how much overweight a person is. BMI does not take into account muscular body figures. Children should not apply BMI method to calculate if they are obese or not because their bodies are developing at this time.